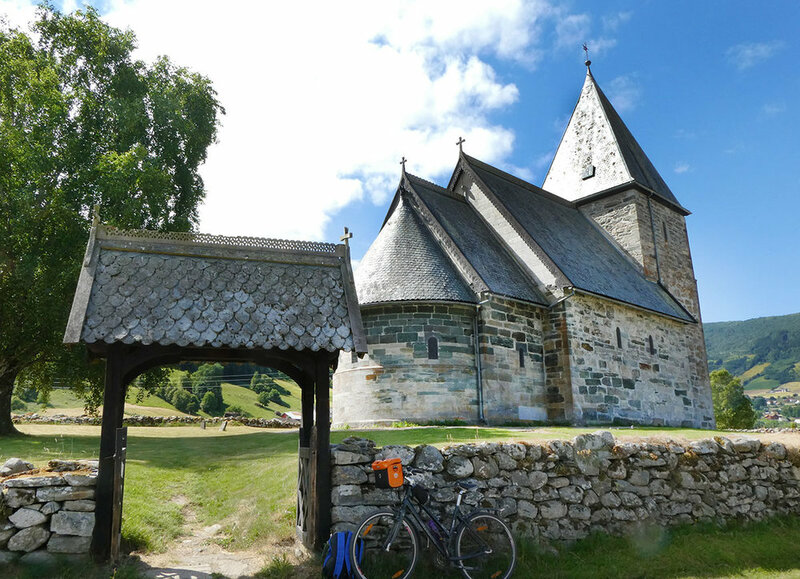 Fjord Cycling offers guided and self-guided tours on leisure bikes alongside Norways longest and deepest fjord - The Sognefjord. 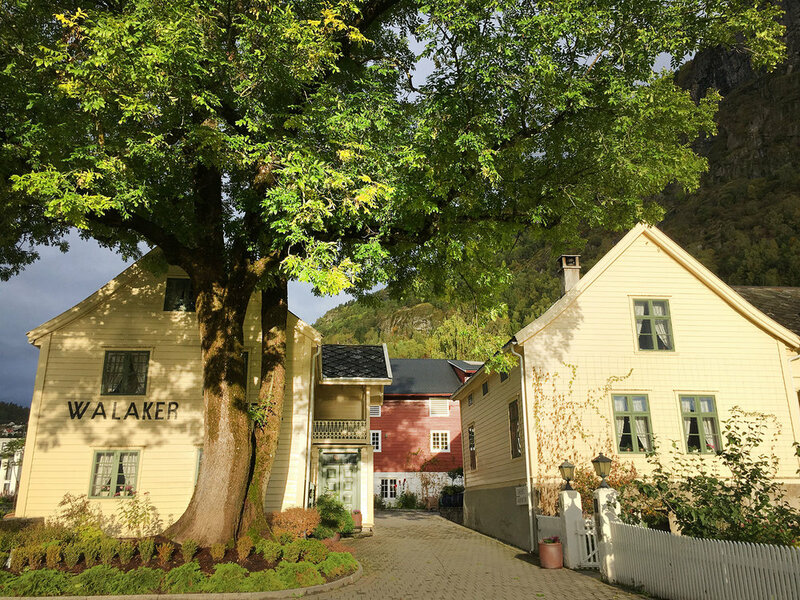 With 256 km of paved roads to choose from and little or no traffic, our routes allow you to get closer to the Norwegian culture, nature and heritage. 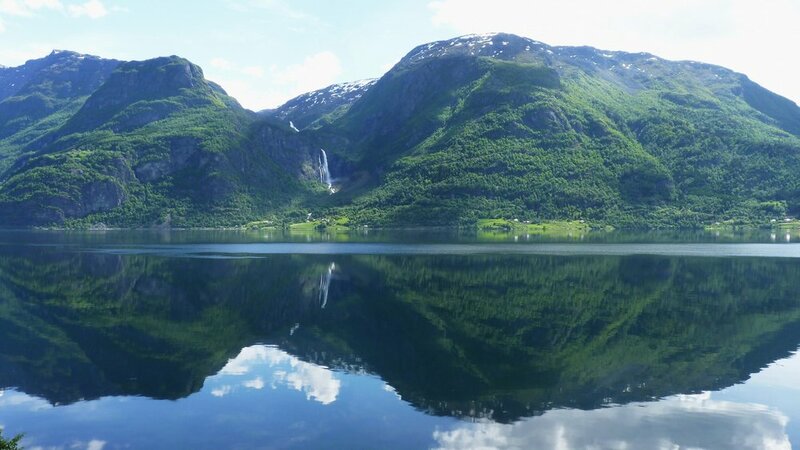 Rolling through the fjord landscape on a bike is a full and lush experience, feeling the fresh fjord and mountain air on your face.